With a history of low voter engagement, Asian Americans have not been seen as an influential voting bloc. 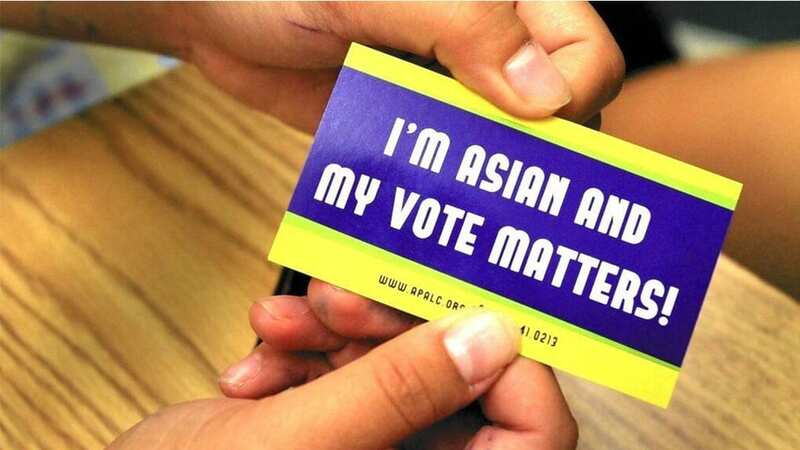 Despite 1.46 million new voters registered between 2012 and 2016, “voting rates among Asian American adult citizens (in the 2016 elections) remained low (49%) relative to whites and blacks (65.3% and 59.4% respectively) and was slightly higher than voting among Latinos (47.6%),” said Karthick Ramakrishnan, head of AAPI Data at UC-Riverside. Exit pollsindicate an overwhelming 77% of Asian Americans leaning Democratic — an increase of 4% since Trump assumed office. In Orange County, Calif., Vietnamese Americans were viewed as making a difference in close Congressional races. The county has the largest Vietnamese population in the United States. Republican Janet Nguyen was re-elected to her state senate seat in California’s 34thdistrict, comprising Los Angeles and Orange counties. Sri Preston Kulkarni, a first-time Democratic Congressional contender in Texas’ 22nddistrict, spoke to voters in English, Hindi, Tamil, Mandarin and Vietnamese among other languages. His district has the highest number of Asian American voters in Texas.